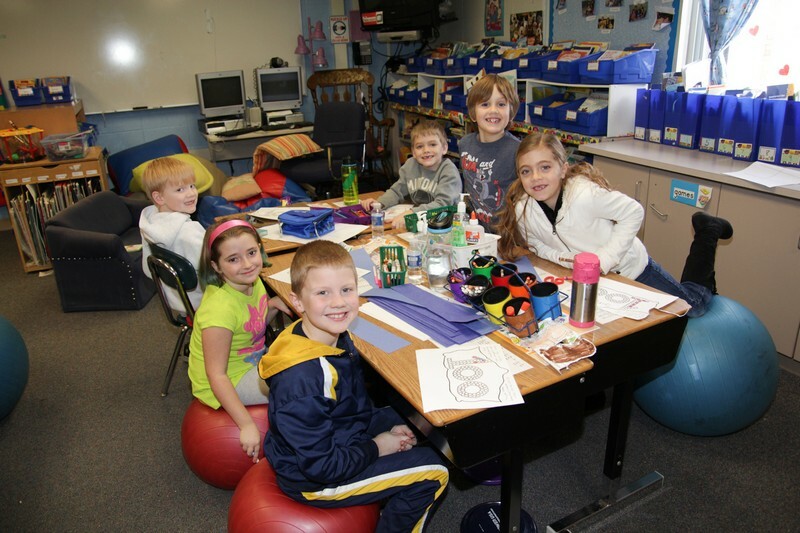 Learning is the primary purpose and focus of the Clarkston Community Schools. In alliance with our community’s commitment to service, collaboration, excellence, and growth, our district’s mission is to cultivate thinkers, learners, and positive contributors to a global society. Our graduates go on to service academies, Ivy League colleges and universities, art schools, and international universities of higher learning - many of them via scholarships. At every step of the way, they report back to us that the experiences they encountered in Clarkston prepared them well. Elementary school is just the beginning. We invite you to take a look at the rich academic experiences our students enjoy here in Clarkston.